It’s hard to stay active when you are suffering from pain and stiffness. 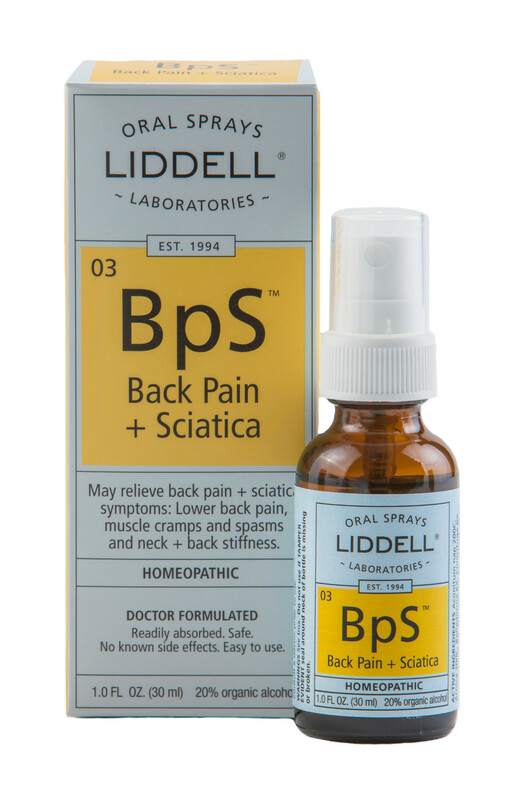 Liddell’s Back Pain + Sciatica lower back pain remedy may provide fast, temporary relief for lower back pain and sciatica and may help to prevent further discomfort. SKU: 363113131963. Category: Pharmacy. Tags: Back Pain & Sciatica, homeopathic, Liddell. 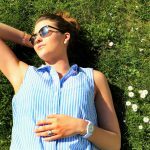 Back Pain + Sciatica lower back pain remedy may relieve back pain and sciatica symptoms: Lower back pain, muscle cramps and spasms and neck and back stiffness. Store Back Pain + Sciatica lower back pain remedy at room temperature. Do not use Back Pain + Sciatica lower back pain remedy if you have ever had an allergic reaction to this product or any of its ingredients. Stop use and ask a doctor if symptoms persist, worsen or if new symptoms occur. Keep out of reach of children. In case of overdose, get medical help or call a Poison Control Center right away. If pregnant or breast feeding, ask a doctor before using product.